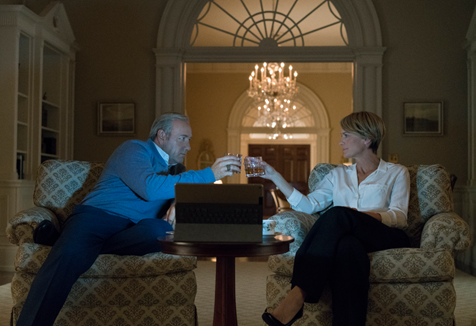 What is happening at Francis Underwood’s house? With they come together and make it through this time. What can Francis do to help himself, sorry, the American people.